I stopped by Little Caesars for pizza the other day and I found the staff to be very patient and friendly when I couldn't decide on what I wanted. The establishment itself is clean and conveniently located and of course the price is right. 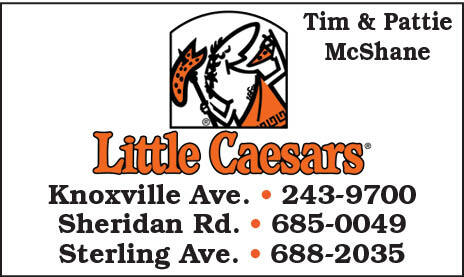 I would recommend Little Caesars Pizza to anyone who is looking for a quick meal of pizza to take home at the last minute or anytime..